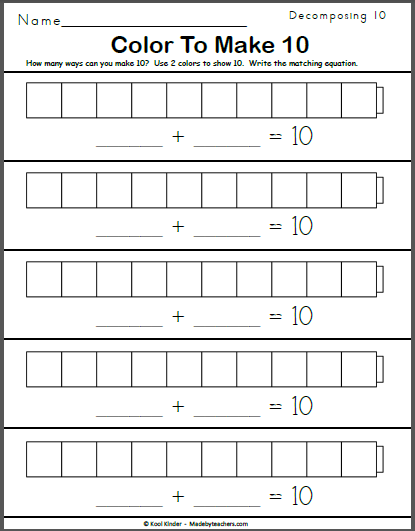 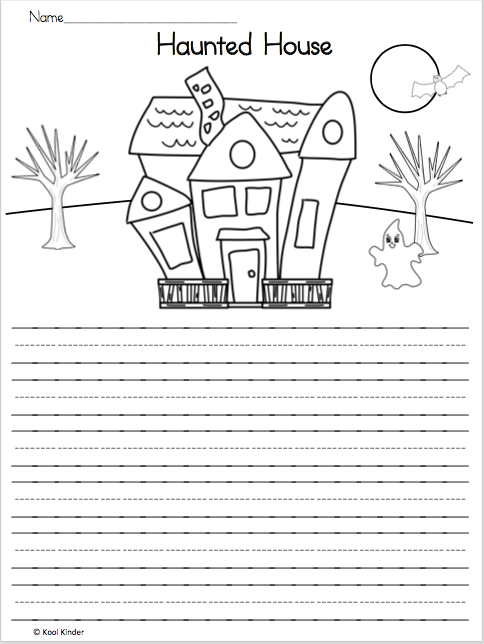 This free penguin ten frame math worksheet for kindergarten and preschool is perfect for the winter months. 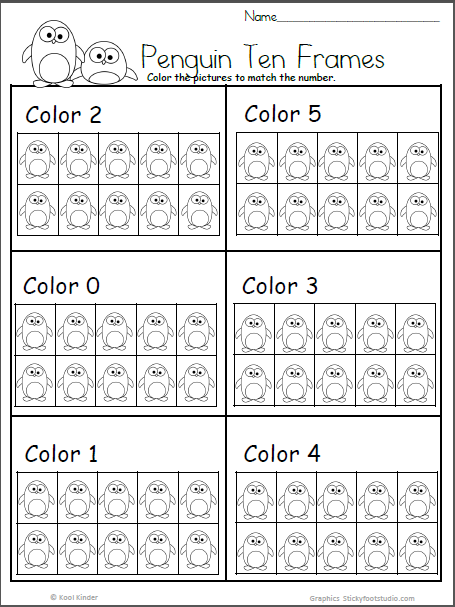 Students look at the numbers above each ten frame and color the penguin to match the numbers. 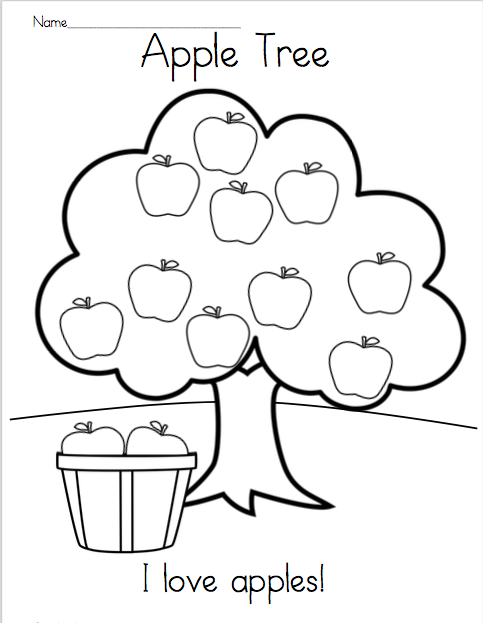 Apple Tree Reading and Coloring Printable Read the sentence and color the picture.